To launch to launch the new artwork, titled Creatures of the Mappa Mundi, Shonibare, who was awarded a CBE (Commander of The British Empire) in the 2019 New Year Honours List, will give a talk in the cathedral nave on Thursday 24 January. Interviewed by broadcaster and writer Francine Stock, he will discuss the inspiration for this new commission for Meadow Arts, which has been inspired by one of Hereford Cathedral’s treasures, the Mappa Mundi. The exhibition will contain a series of textile works, depicting various creatures and strangers from the map. These new works will feature the vibrant Dutch-wax fabrics that have become iconic of Shonibare’s work. 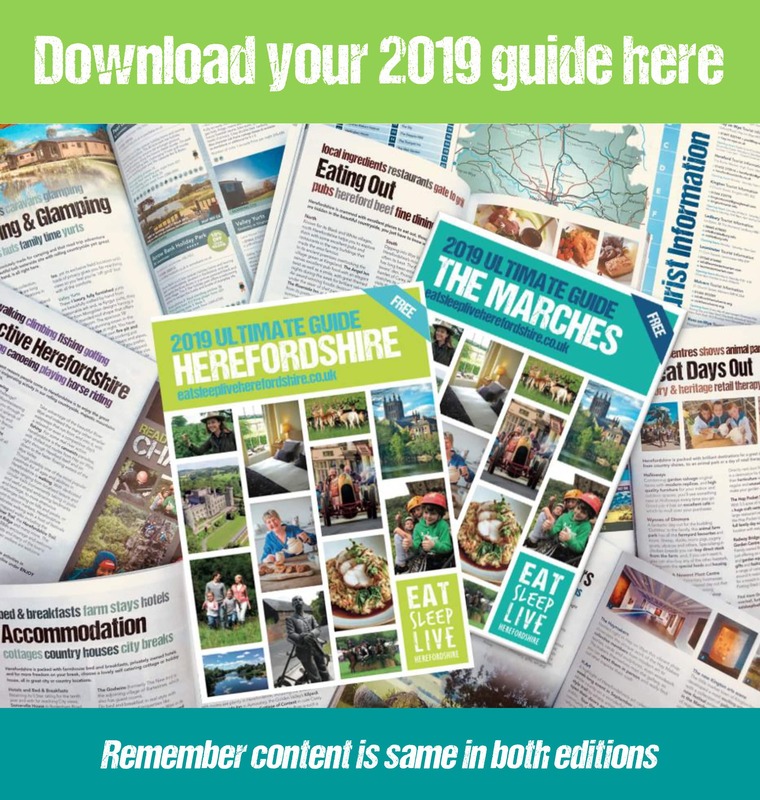 Each piece will have been made with the help of different groups of people across the county of Herefordshire, including those linked to disabled people, the homeless and refugees. 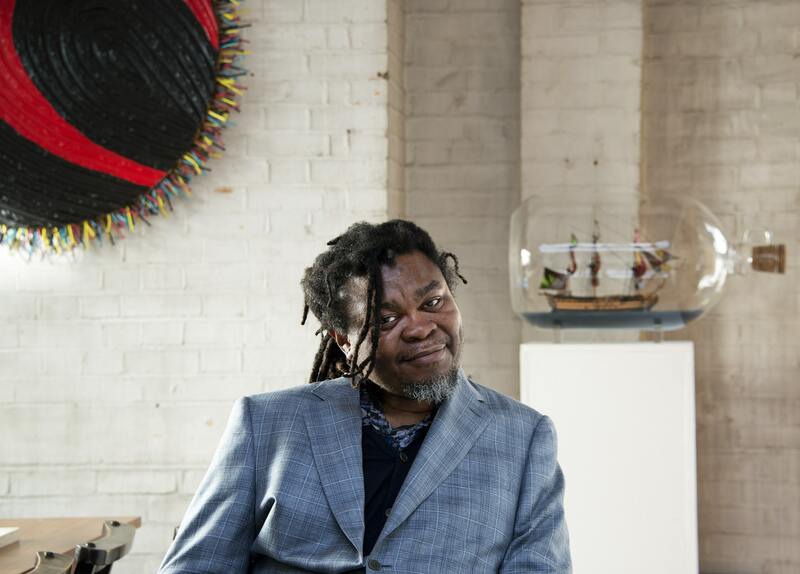 Creatures of the Mappa Mundi: A talk by artist Yinka Shonibare MBE (RA) interviewed by Francine Stock will take place on Thursday 24 January at 7.45pm. Tickets cost £10, concessions £7.50, and are on sale via the Cathedral Shop (in person, online and by phone on 01432 374210). Please note that concessionary tickets cannot be purchased online and online tickets incur a charge of £1.50 per ticket.